March 19: A PCPG (Police Community Partnership Group) meeting was held at Police Station Batagund Hajin which was chaired by the concerned SHO under the supervision of DySP Hajin. The respectable citizens of Batagund and Rakh Hajin participated in the meeting. During the meeting, a number of issues ranging from law and order, road widening, electricity as well as avenues for the growth of local talent and other social issues were raised by the participants. The participants were assured that their highlighted issues will be taken up with the concerned authorities for their early redressal. 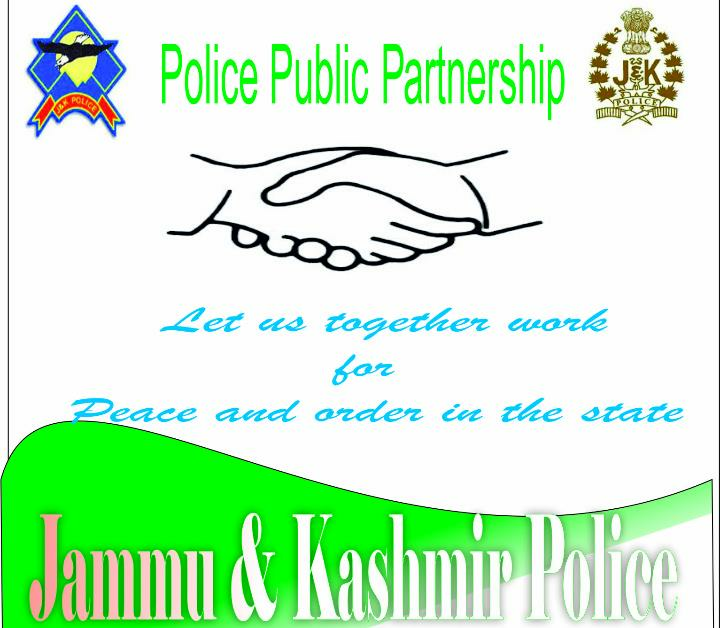 The participants lauded the efforts of police to build a connecting bridge with the people and demanded that such interactions should continue in future as well.